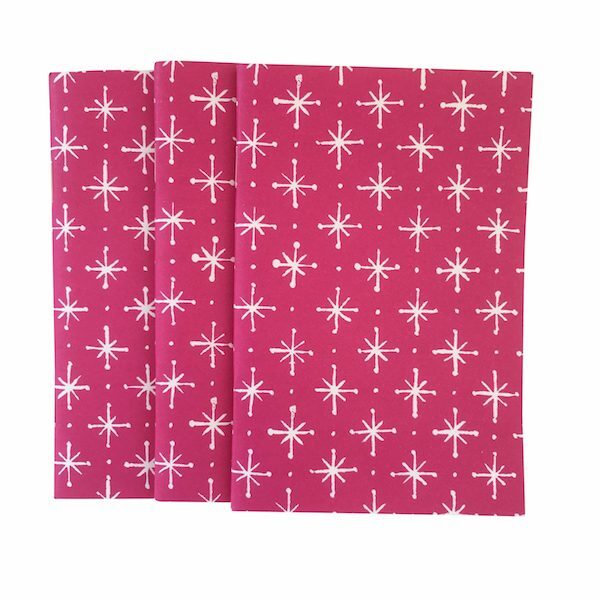 A packet of three lined Memo Books with covers of Stars in Magenta. 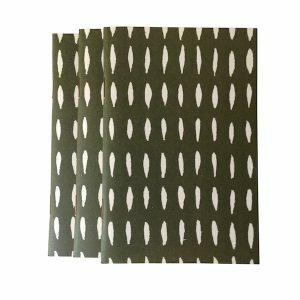 Each memo book has 48 pages of cream narrow-lined paper. 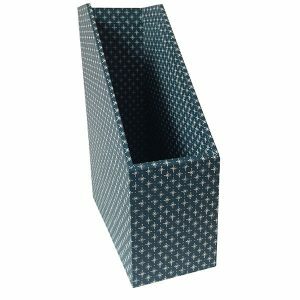 92 x 140 mm. 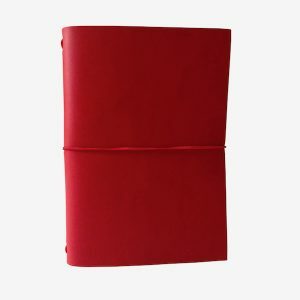 These are suitable inserts for the Cambridge Imprint Pocket Folio and other traveler’s notebook-style journalling covers.